Zoom 30W LED Garden Spike Light Series offers a great solution where very high output garden lighting is required. 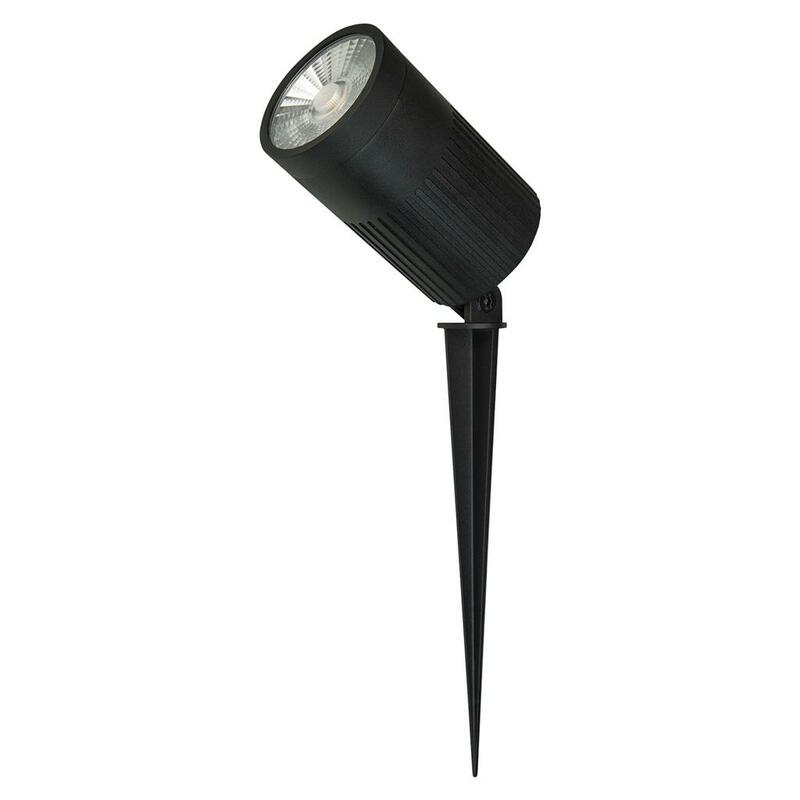 Featuring a very high output 30W LED chip, 30 degree beam angle, 150 degree tilt adjustable head and a black powder coated frame. Low voltage 12V DC LED driver required. Ideal for lighting up walls, large shrubs, and trees.